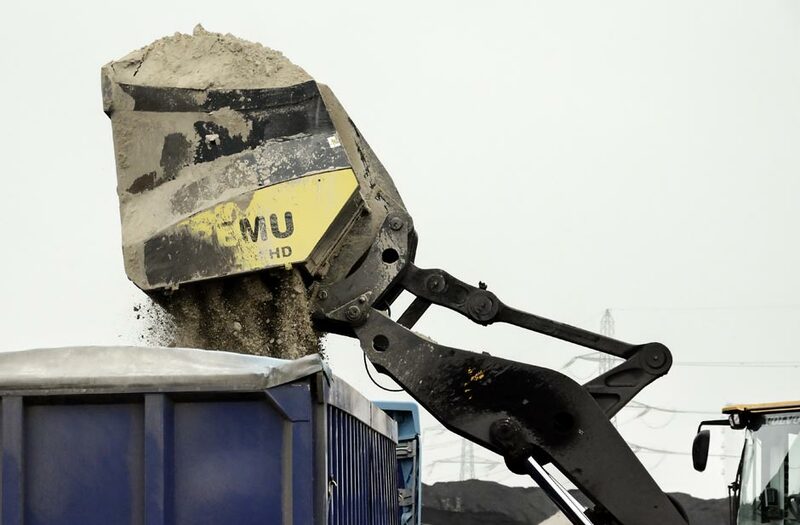 Screening facilities for processing bulk materials are available at the Terminal, enabling customers to separate their bulk commodity into several size fractions, in order to maximise value. 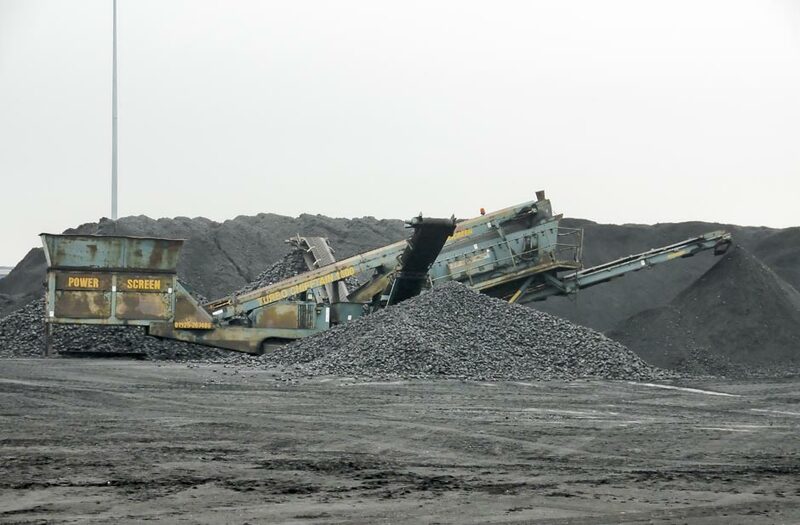 Alternatively, bulk commodities can be blended or shredded (or both) reliably and accurately to meet almost any ratio. 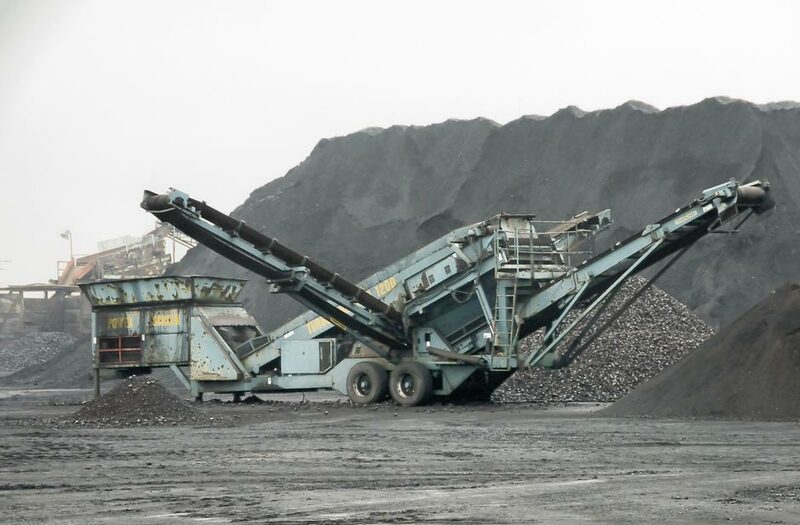 This enables a required product specification or quality to be achieved and in particular can assist in ensuring compliance with modern emissions regulations for coal fired Power Stations. 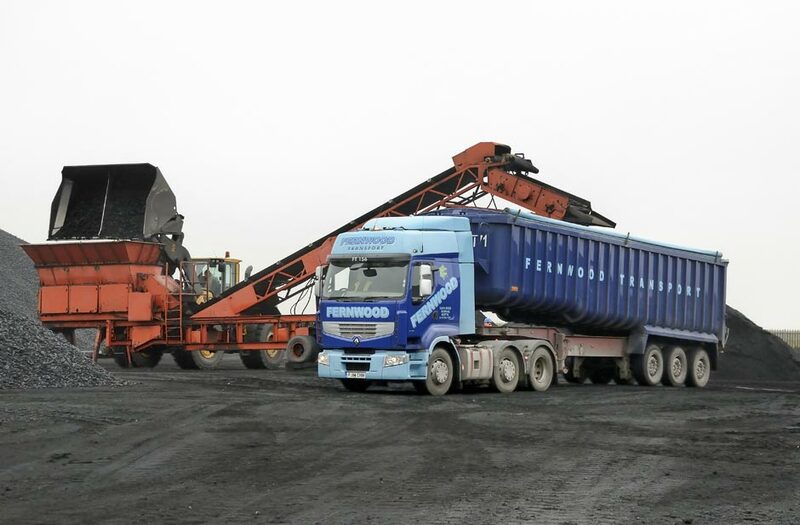 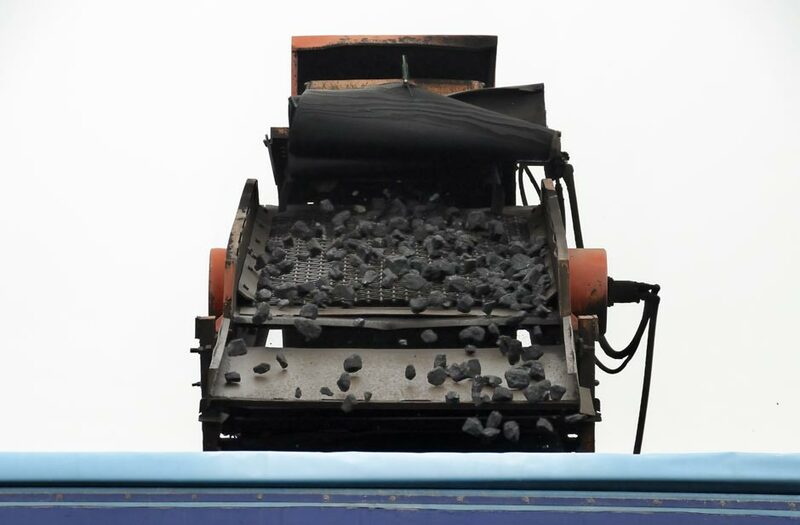 Specialist products such as, domestic sized coal can be sized and screened into vehicle prior to despatch to customer to ensure all coal is of the highest quality and cleanliness prior to despatch to customer.